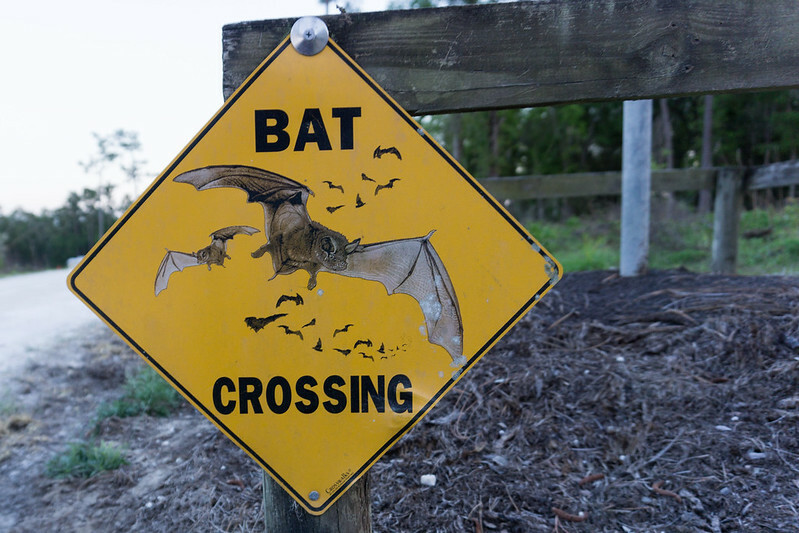 Watch for Brazilian Free-tailed Bats at the Chinsegut Conservation Center in Brooksville, Fla. The “they” she was referring are thousands of Brazilian Free-tailed bats. 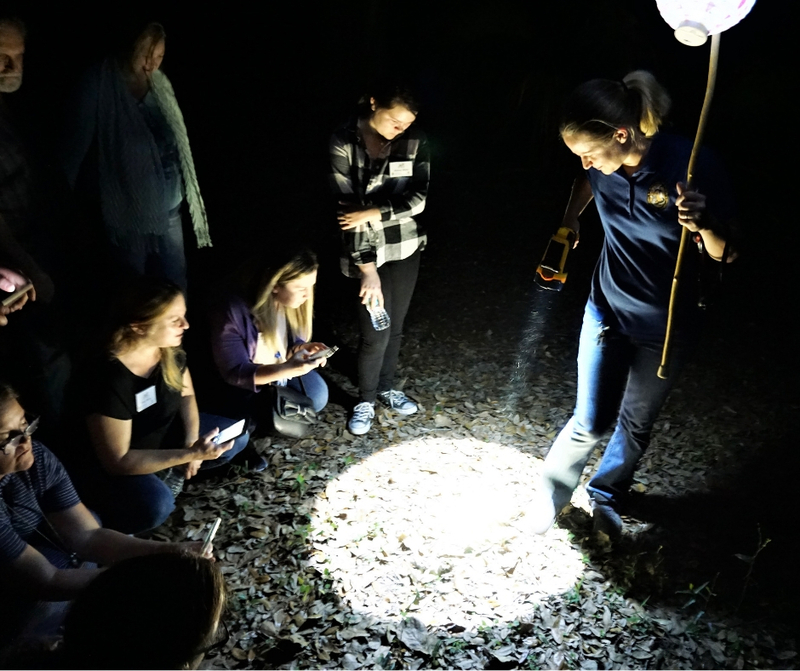 They live in a handful of bat houses at the Chinsegut Conservation Center in the Chinsegut Wildlife and Environmental Area (WEA) in Brooksville, Fla. Minutes shy of sunset, chirping, and squealing intensified as the nocturnal mammals readied to fly into the night. Bats are positioned within the house by social hierarchy with the most important in the center and top. Therefore, the lowest ranked hang at the bottom of the house and around the higher ranked bats. This structure protects the most important bats in case a predator enters the house. When the nocturnal mammals head out into the night, the lower ranked ones are pushed down then out first in the event predators, such as hawks, are waiting to prey. 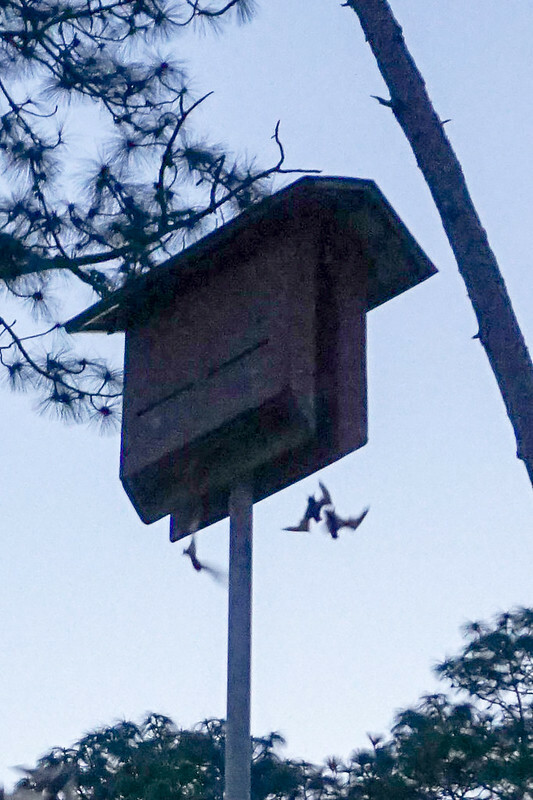 Because of the Bat Hierarchy, the “Less Important” Bats Descend from the Bat House First, Chinsegut Conservation Center, Brooksville, Fla.
Each house is packed with hundreds of bats. About 10 minutes after sunset, one flew out of a house followed by another then another. Eventually, several at a time dropped then flew in a zigzag pattern into the night. Caught the Golden Hour Before it Was Dark at the Chinsegut Conservation Center in Chinsegut Wildlife and Environmental Area, Brooksville, Fla.
Ms. Long gathered up the small group and led us on about a mile-long hike into the Chinsegut WEA. We walked over a boardwalk to May’s Prairie through cypress trees and wetlands. She carried a paper lantern which provided enough light while the moon provided the rest. A Barking Treefrog is Spotted During a Nighttime Hike at the Chinsegut Conservation Center in the Chinsegut Wildlife and Environmental Area. 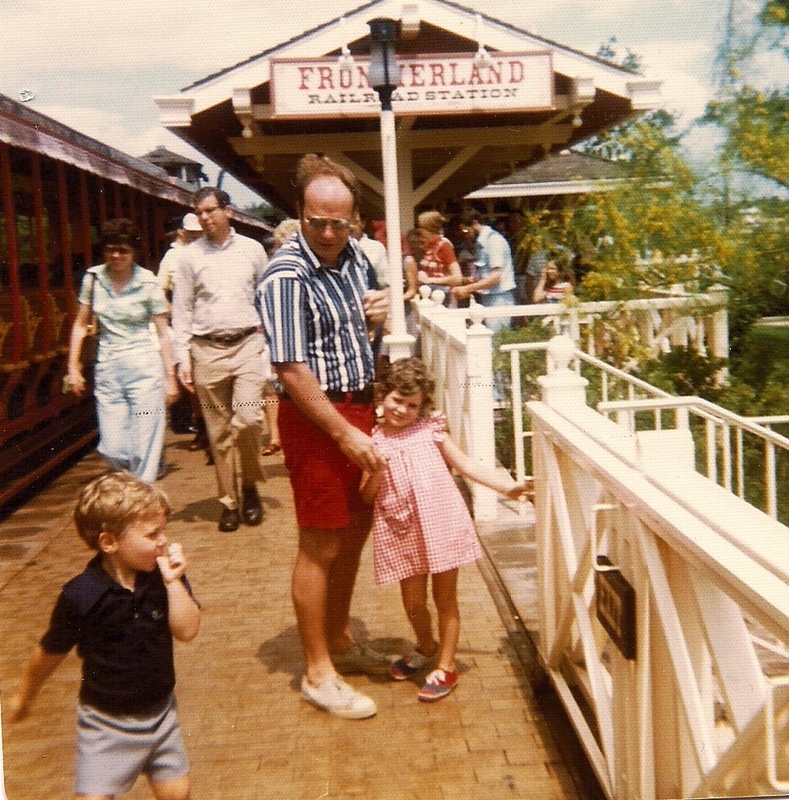 in Brooksville, Fla. 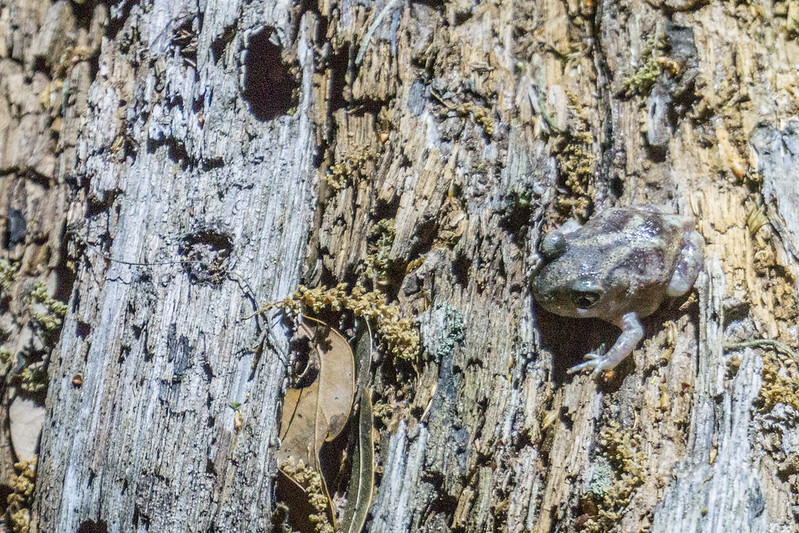 When a flashlight lit the Chinsegut wilderness, we looked for barking treefrogs, which sound like barking dogs. We also looked for alligator eyes, resting butterflies on branches, and whatever else stirs in the night. As a result, we spotted barking treefrogs, a spadefoot toad, and a butterfly. Nighttime Isn’t Great for Photography but It’s Perfect for Listening. There was not much to see other than the pathway or when Ms. Long illuminated a specific area, but there was plenty to hear. 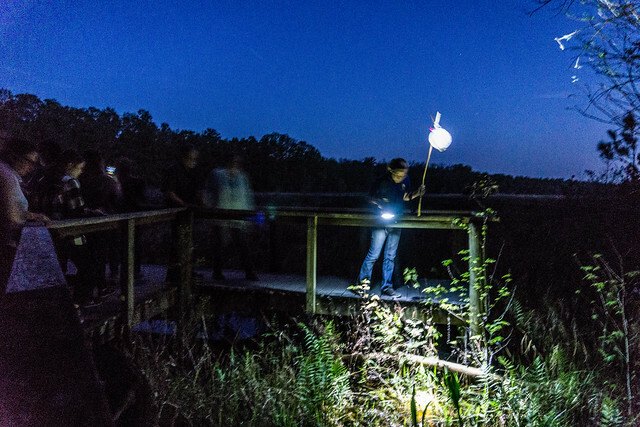 Insects, bullfrogs, barking treefrogs, and other frogs croaked in the night. This is because it’s mating season for some species. When I listened closely, it sounded as though they were screaming “pick me, pick me” to prospective mates. Spadefoot Toad Seen During a Nighttime Hike at the Chinsegut Conservation Center in Brooksville, Fla. Walking through the night awakens other senses and eyes adjust to the darkness. While walking in the dark, this fantastic experience introduced me to another world. 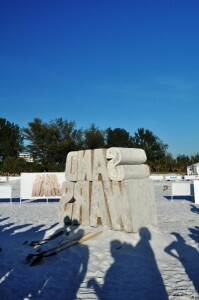 It taught me that although you cannot see something, it still exists and plays an important role in the world. Chinsegut Conservation Center offers 90-minute night hikes 10 times a year, every month except July and January. 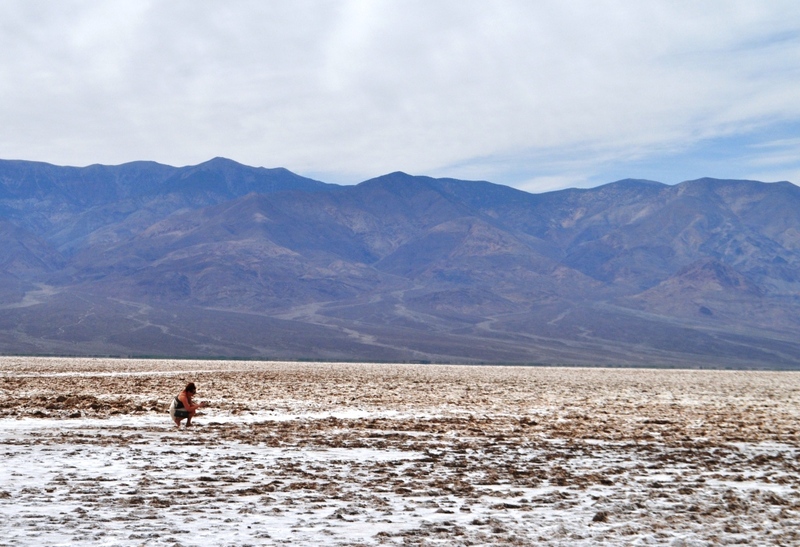 Hikes are free, reservations are not required, and most are family-friendly while with some are more appropriate for adults. 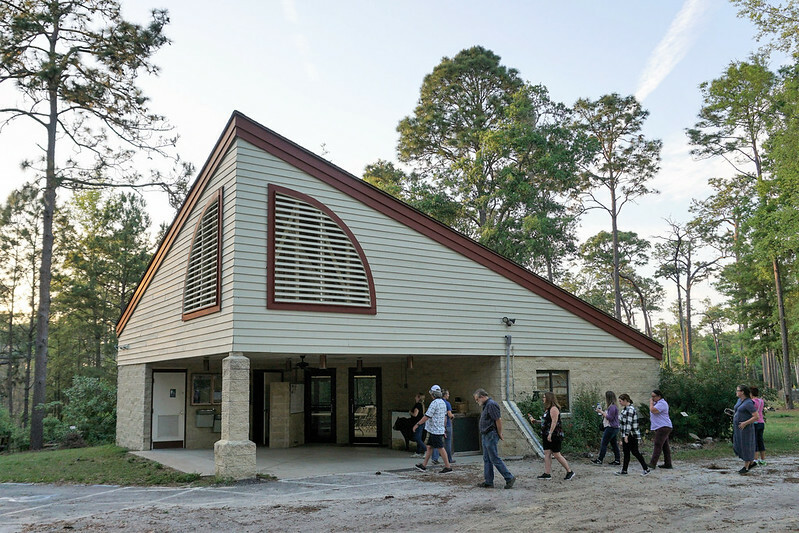 The Visitor Center at the Chinsegut Conservation Center in Chinsegut Wildlife & Environmental Area in Brooksville, Fla.
Chinsegut Wildlife & Environmental Area is managed by the Florida Fish and Wildlife Conservation Commission and is a fun place to visit during the day, too. The conservation center covers 408 of the 850 acres of the Chinsegut WEA. It is a site on the Great Florida Birding Trail and a scarlet tanager and a couple of painted buntings were spotted earlier in the day. 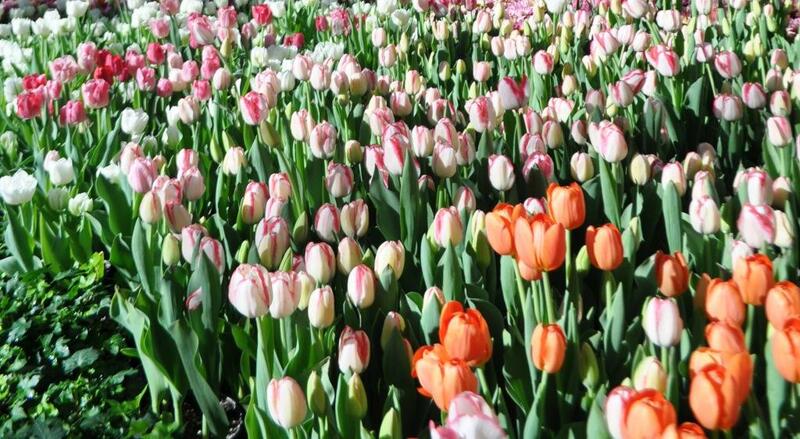 There is also a butterfly garden, nature trails, and archery target shooting facilities. 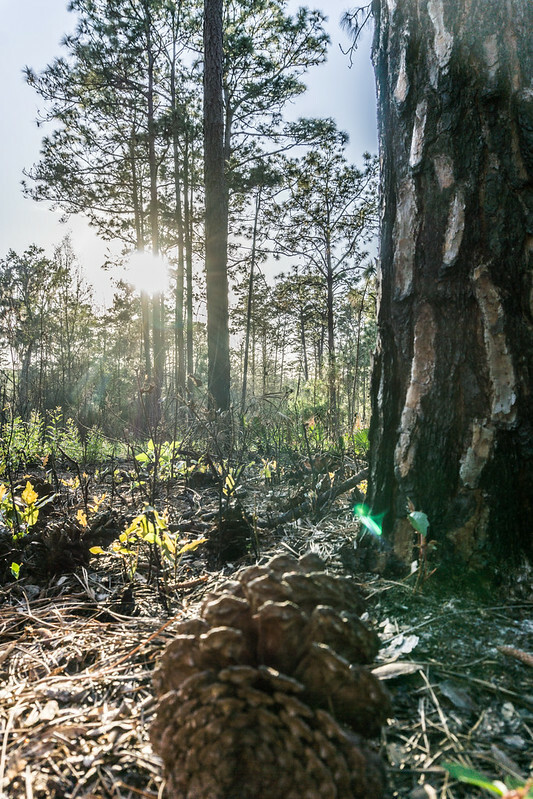 Animals inhabiting the area include gopher tortoises, white-tailed deer, turkey, sandhill cranes, and bobcats. Because of the abundance of fauna, this is an ideal place for wildlife viewing and photography. 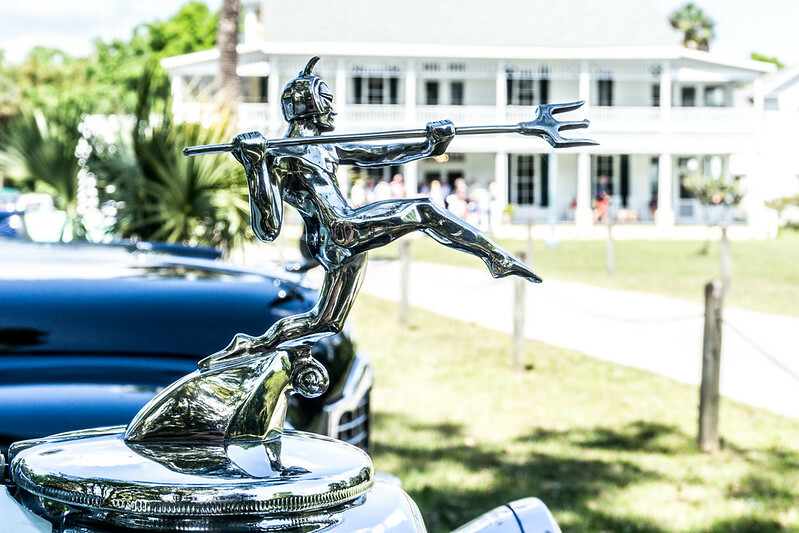 A Vintage Car Club Happened to be Visiting Chinsegut Hill Manor Museum During My Visit, Brooksville, Fla., March 2019. The Chinsegut WEA was once part of a large estate owned by Col. Raymond Robins and his wife Margaret. Both were influential in Brooksville and the colonel served as an adviser to seven U.S. presidents. 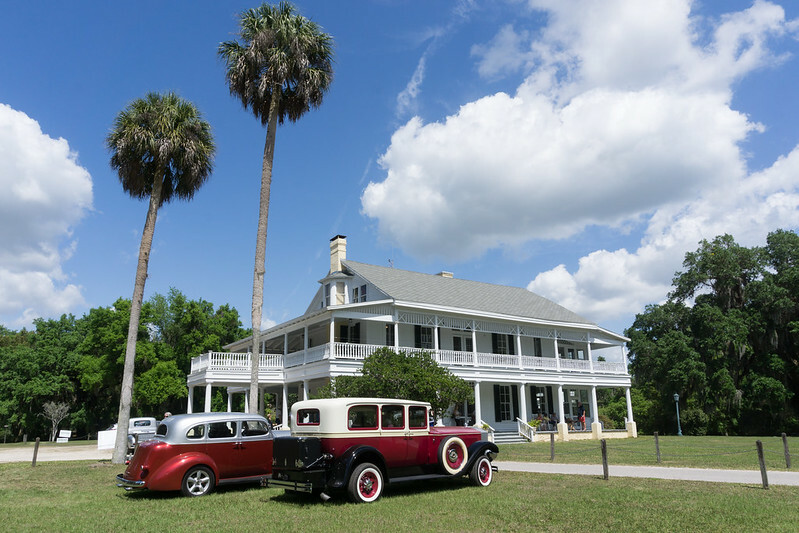 Nearby is Chinsegut Hill Manor Museum, a gorgeous restored Southern home that had its beginning in the mid-1800s. 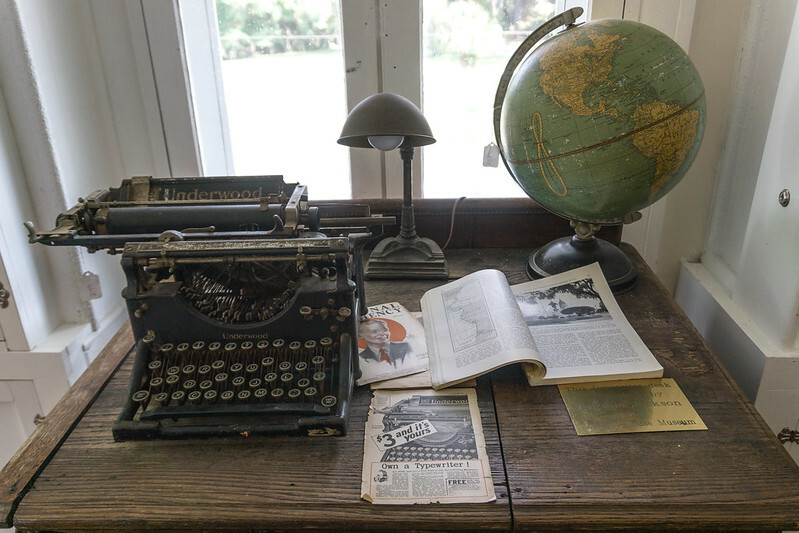 Four families called it home and over the years, including he Robins, and it welcomed dignitaries significant in American history, such as Thomas Alva Edison, Helen Keller, and J.C. Penney. 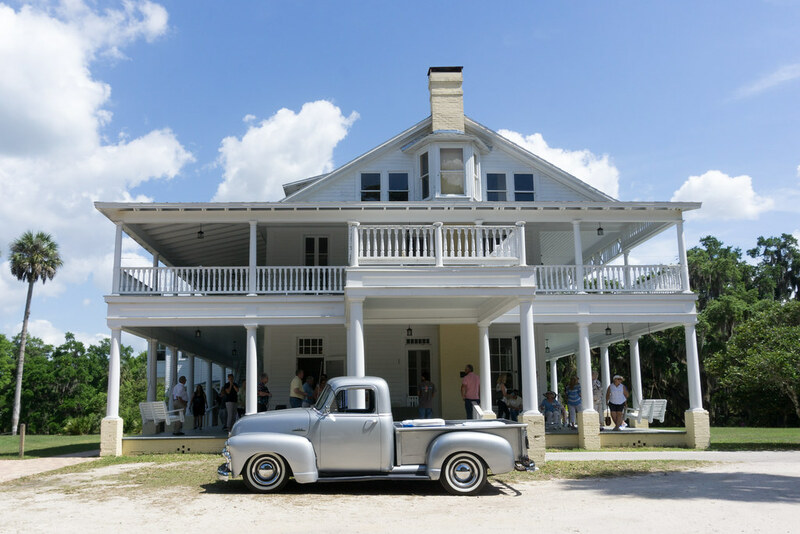 Today, the home is open to tours. 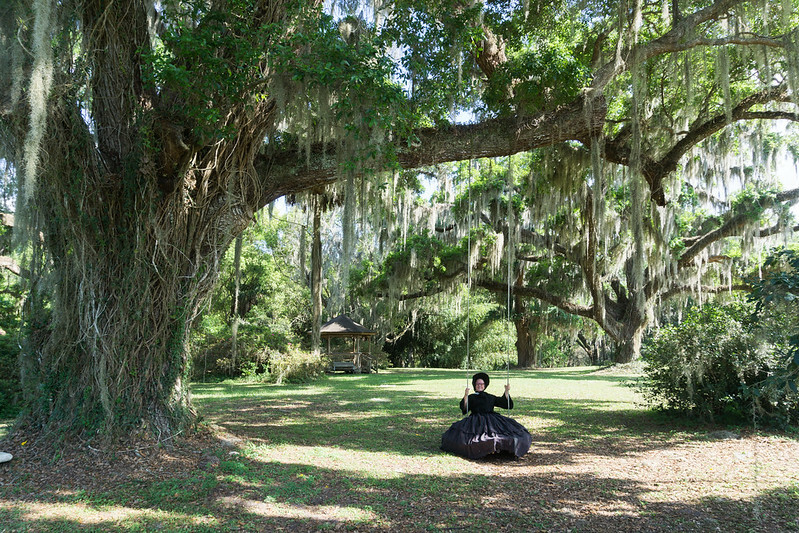 Some guides dress in period costume and portray previous residents which brings history to life. Col. Robins named the area “Chinsegut,” an Alaskan Inuit word meaning “spirit of lost things.” According to the Florida Fish & Wildlife Conservation Commission website, he interpreted the meaning as “the place where things of true value that have been lost may be found again.” Without question, Chinsegut in Brooksville is a treasure. 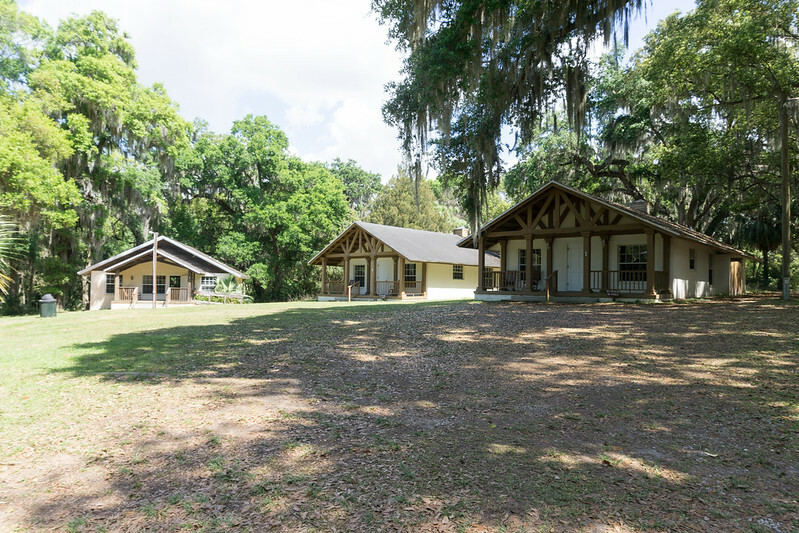 Cottages at Chinsegut Hill Retreat, Steps Away from Chinsegut Hill Manor Museum, Brooksville, Fla.
Chinsegut is near Brooksville and is perfect for a day trip or overnight excursion. Chinsegut Hill Retreat, steps away from the museum, offers lodging. 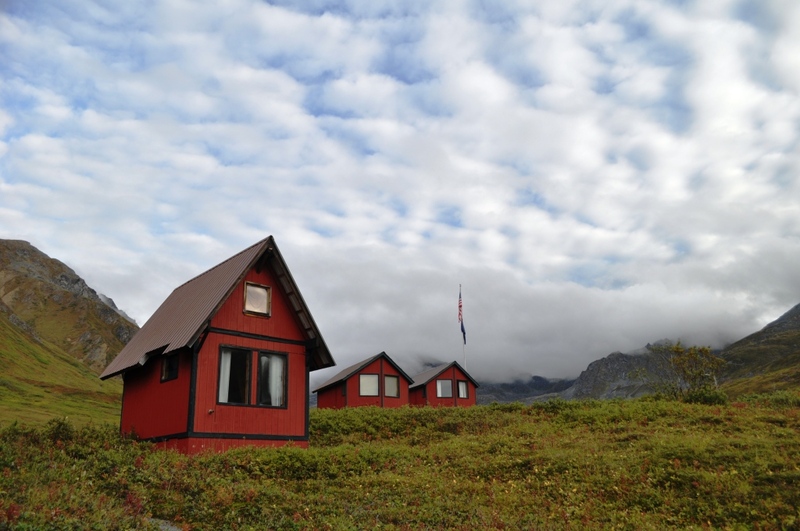 Spacious cottages are perfect for families and the property is ideal for groups planning retreats. A firepit serves as the evening entertainment. The dining area has a kitchen and is perfect for accommodating small groups. After a full day of exploring and it is bedtime, you will forget the cottages do not have televisions. 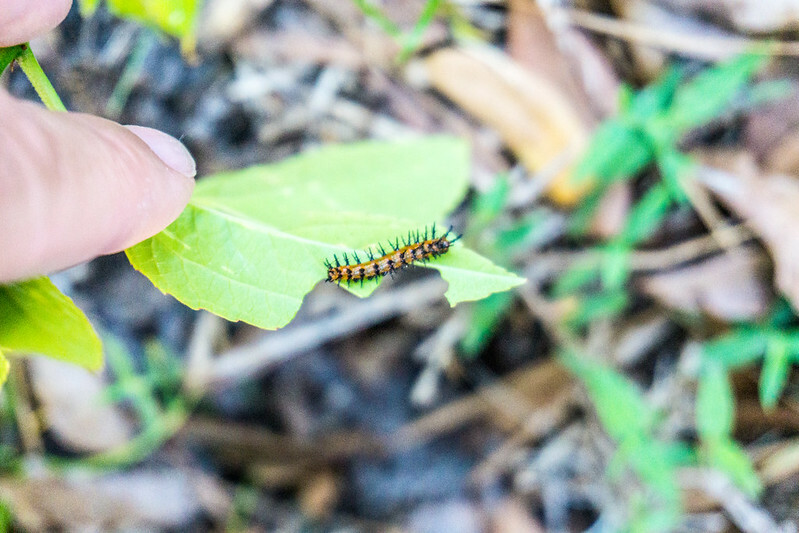 Caterpillar at the Chinsegut Conservation Center at Chinsegut Wildlife & Environmental Area in Brooksville, Fla.
Open Fridays and Saturdays, 8 a.m. – 2 p.m. and other times for scheduled programs or by appointment. If attending a guided hike, wear closed-toed and comfortable shoes and bring insect repellent, water, and sense of adventure. Some of the Artifacts in Chinsegut Hill Museum, Brooksville, Fla.
Tuesdays, Wednesdays, Thursdays, and Saturdays: 10:30 a.m. – 2:00 p.m. 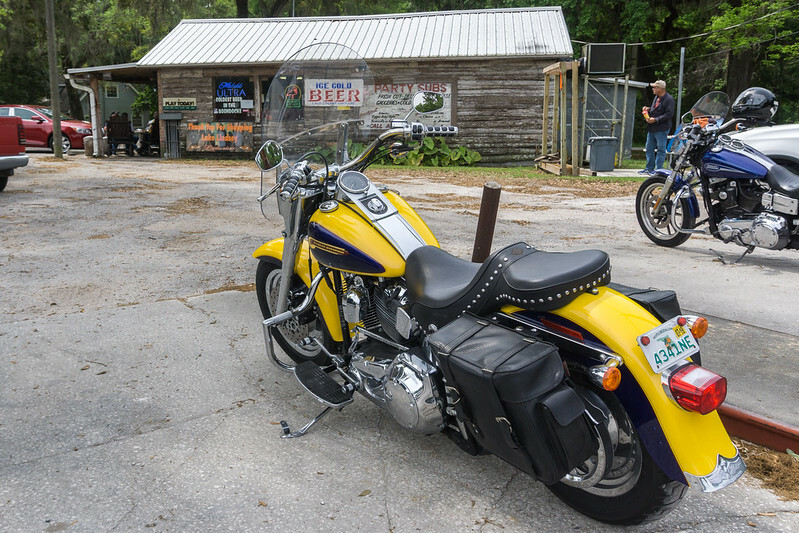 Grab Lunch at the Lake Lindsey Mall & Deli in Lake Lindsey, Fla. It’s Even Biker-Friendly. Nothing fancy but good food and people. Try the Cuban sandwich and grab a bowl of boiled peanuts to go. It’s biker-friendly, too. 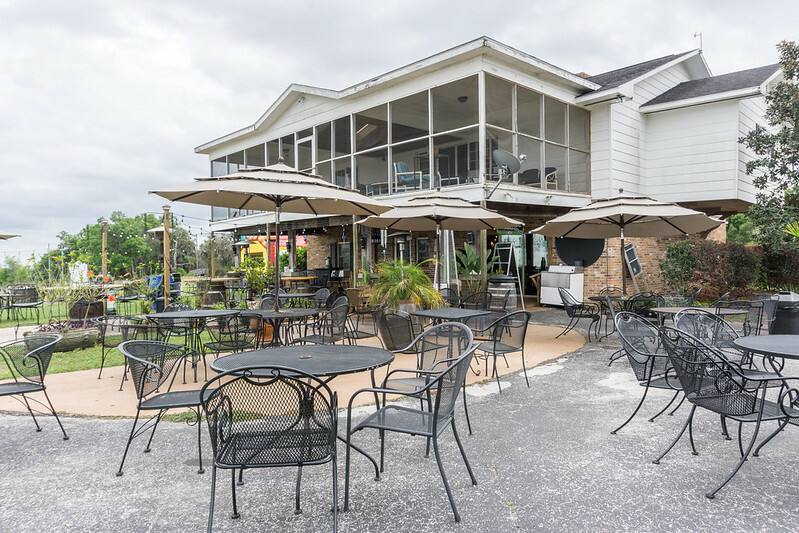 Sparacia Witherell Family Winery & Vineyards, Brooksville, Fla.
Wednesdays and Thursdays and Sundays Noon – 6 p.m.
Fridays and Saturdays Noon – 10 p.m.
A winery on a muscadine grape vineyard. Enjoy a wine tasting or visiting during a Friday or Saturday evening or Sunday afternoon for musical entertainment and food trucks. Chinsegut Hill Retreat is Steps Away from Chinsegut Hill Manor Museum, Which Has this Wonderful Swing.